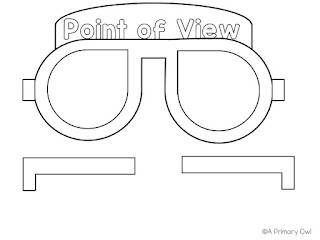 We've been working on the skill of point of view in reading this week. In second grade, students just need to acknowledge differences in the points of view of characters but when searching for resources I had a really hard time! Most of the resources ask students to name the point of point; first person, third person etc. So I had to get creative and make a few things myself. Click the picture to get your FREE printable glasses! 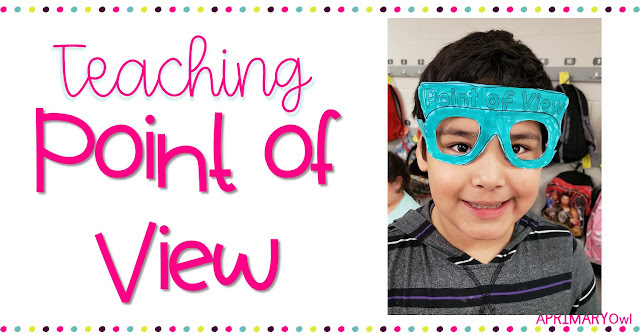 After students were comfortable talking about the point of view in shared books, I had them focus on point of view in the books they are reading in their book boxes. 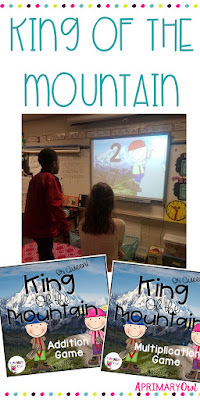 I gave them several different graphic organizer choices, and we glued them into our Reading Notebooks. By the end of the week, students really had a great grasp of the skill. 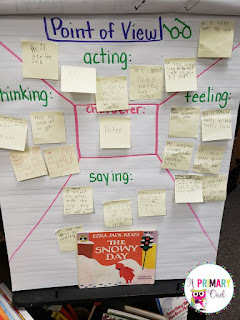 I could easily go back into their notebooks and see how they made connections to the mini lesson. 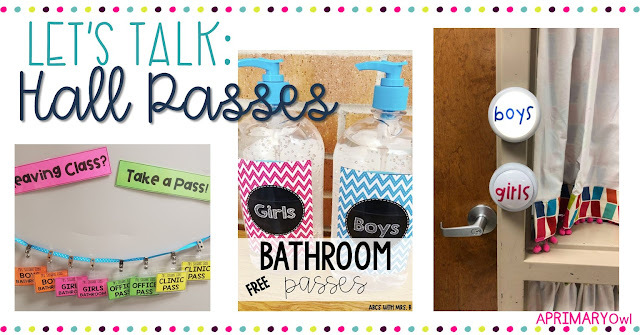 I hope you enjoy the freebies and it helps you teach this important skill! 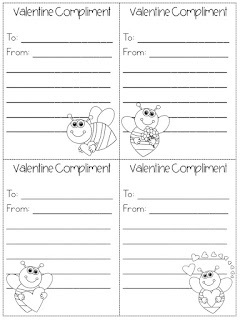 I know I have said it before but I love Valentine's Day! Everyone can in my class can participate and it is just a nice day to show we love and care for each other. One thing I do is have my students start off the day complimenting their classmates. 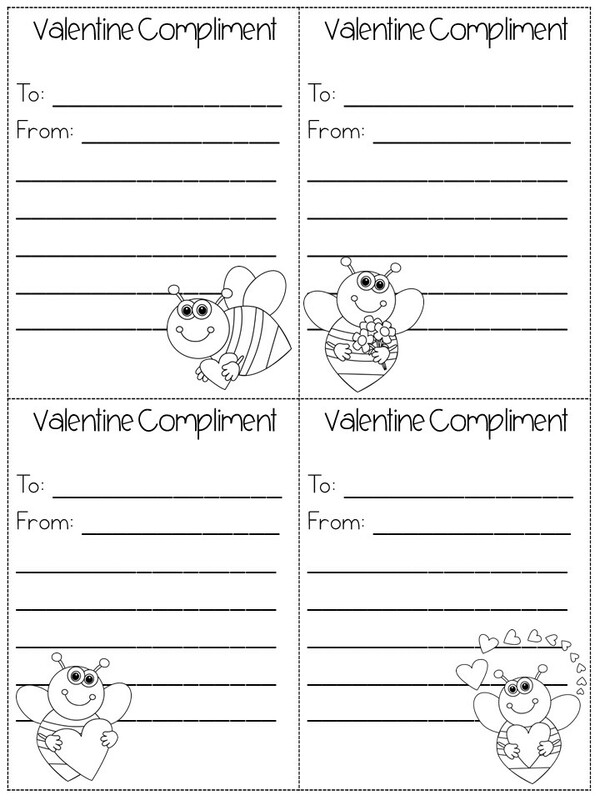 I have them pass out compliments and put them in each other's Valentine bags before they pass out their cards. Then, when they are looking at their cards, they can read all the nice things friends have said about them. I usually don't have my students make a box or bag at home. I like having them make one in class. These Dollar Store bags are cheap and easy. You can make them out of gift bags or brown bags work just as well. 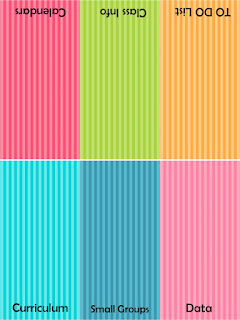 You can get see how I made these here. I love how cute they are! Need some great freebies? 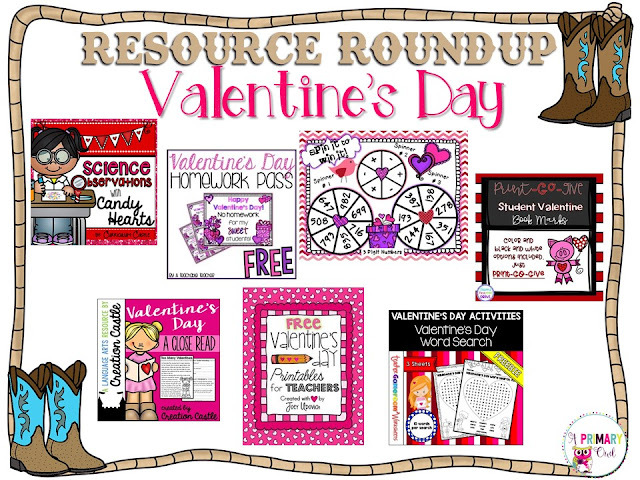 These awesome resource should fill your day with fun! 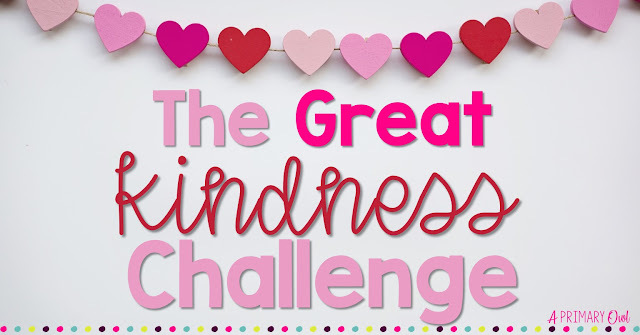 This week my school is participating in The Great Kindness Challenge. What a great way to kick off the month of February! I love this month.....first of all it's my birthday month. Second of all, I love Valentine's Day. In the classroom, it is one holiday that most kids can celebrate because it is pretty much all inclusive and not religious. 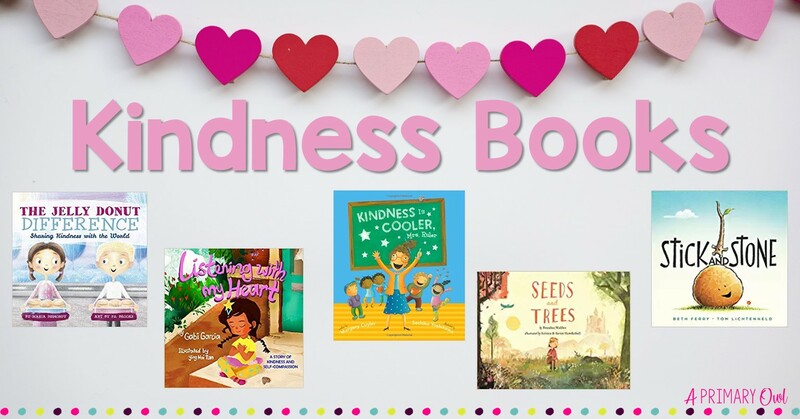 But I also love reminding kids about kindness and how to make our world a kinder place. Click the picture to get the calendar! 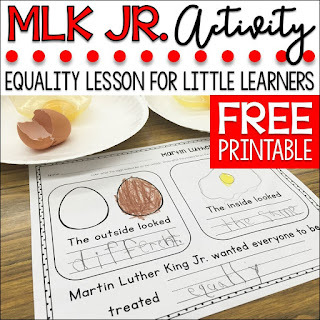 This time of year is so important to teach about equality and the Civil Rights Movement, and a study of the work of Martin Luther King is a great introduction. I love the activity that Ashley from One Sharp Bunch does with her class. I have been wanting to this! 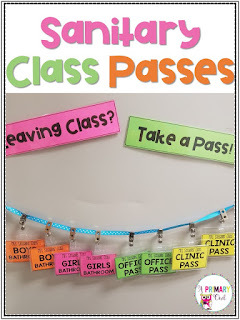 She has a great freebie to go along with the lesson too! How do you plan on celebrating the life of this great man? 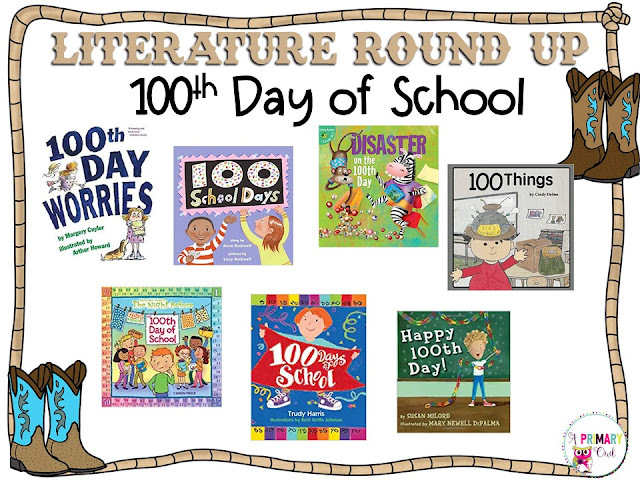 I'm so excited that the 100th Day of School is right around the corner! 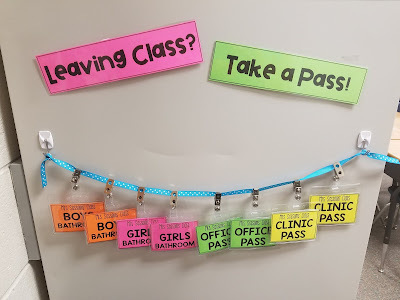 It is just a fun day at school and there is so much that we can do this day to incorporate fun activities with learning time. I absolutely love to read lots of books on this day. 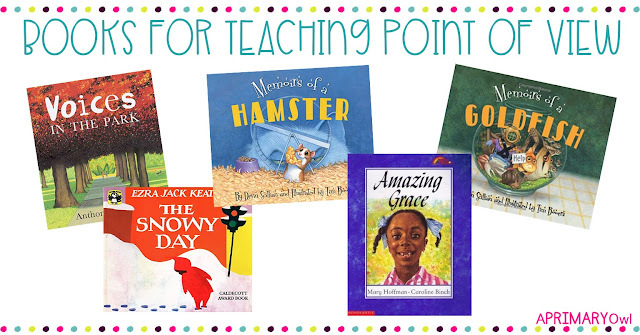 My students love when I pull out a bunch of new books on a certain theme we are studying. Writing activities like "If I had a 100 dollars" are so much fun. Look at life 100 years ago. This is a super cute resource for this. Check it out HERE. and one of my personal favorite, dress like you are 100 years old. 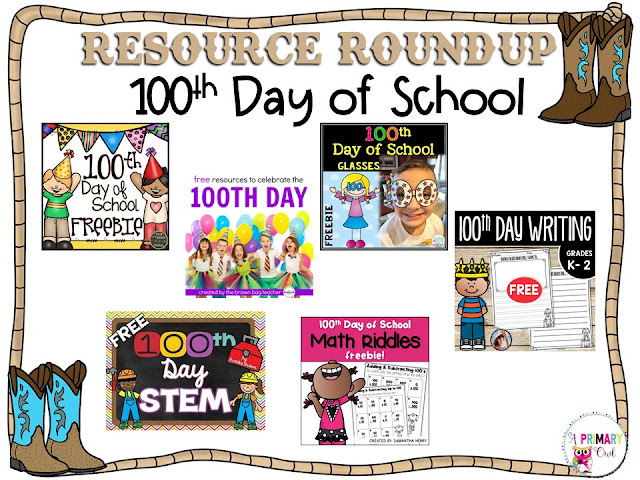 I have taken the time to find some FREE 100th day resources! I know no matter how you celebrate the day, it is one day that kids JUST LOVE! 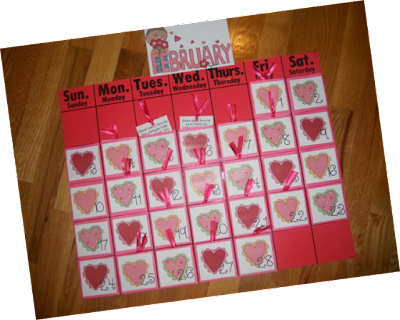 Have a great 100th day and think......already half way through the school year! Summer will be here before we know it. Happy New Year everyone! 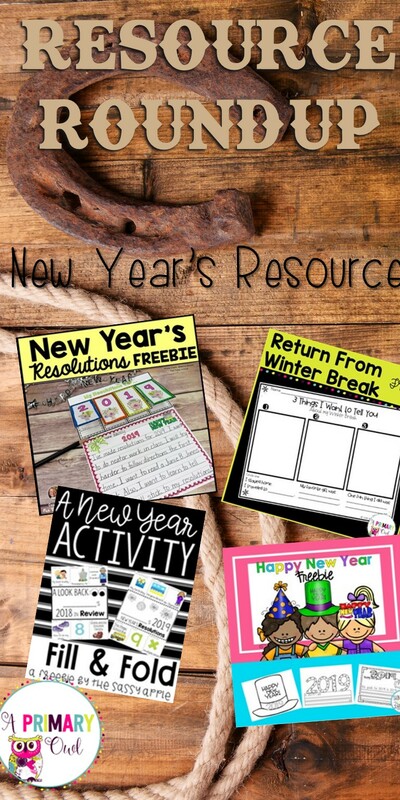 I just love January in my classroom, kids are looking forward to coming back and it just seems like we can get right to work. I feel like I can really see the progress we've made and see how far they've come since the first day. 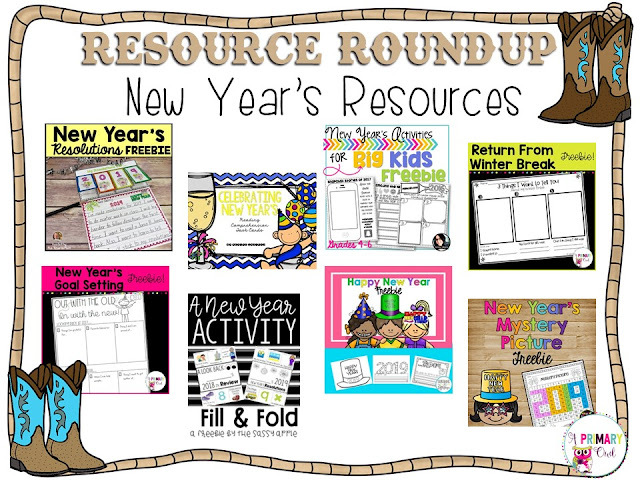 I thought I would start a little something different in the new year....I want to commit to sharing great resources with you this year. So each month (or topic) I will be doing a new post called Resource Roundup. 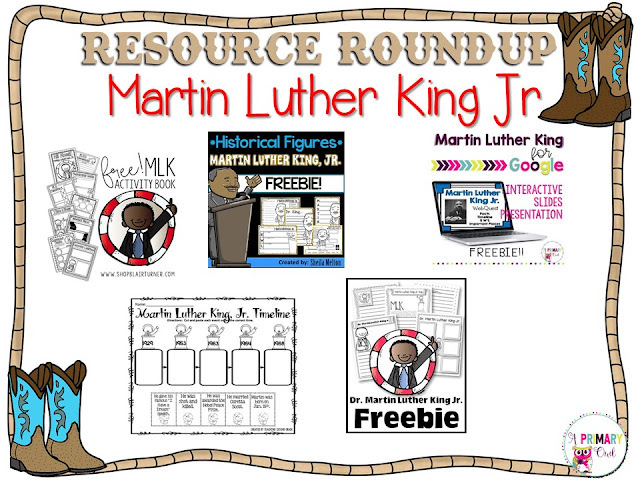 It will be a gathering of free resources for each topic or theme. So to start it off, here's the best resources I've found to help with those first few days back to school. What a great time to spend reflecting and goal setting before diving into your curriculum and standards. What a great collection of ideas for you! I hope your first day back is awesome and you feel energized to finish the year out strong. Do you remember playing around the world when you were a kid? I used to love playing whole class games like this! 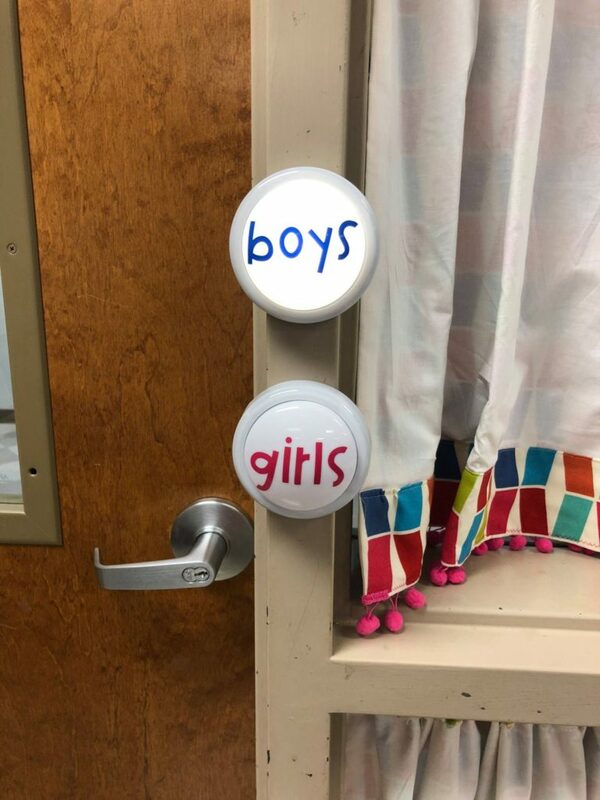 My class loves it too! This is a fun game I made up called King (or Queen) of the Mountain. But more about that in a minute..... first I want to talk about the downside of playing whole group games like this. The thing is that only two people can play while the rest of the class just sits and waits for their turn. Now theoretically, you want them paying attention so that they can be practicing their math facts or reviewing for the quiz with everyone else....but is that always happening? 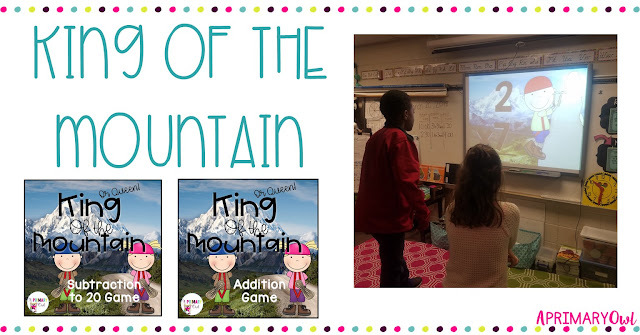 How do you keep everyone engaged when playing a whole class game? 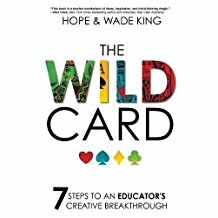 It wasn't until I read The Wild Card by Hope and Wade King and read their amazing idea....and thought, duh? Of course! 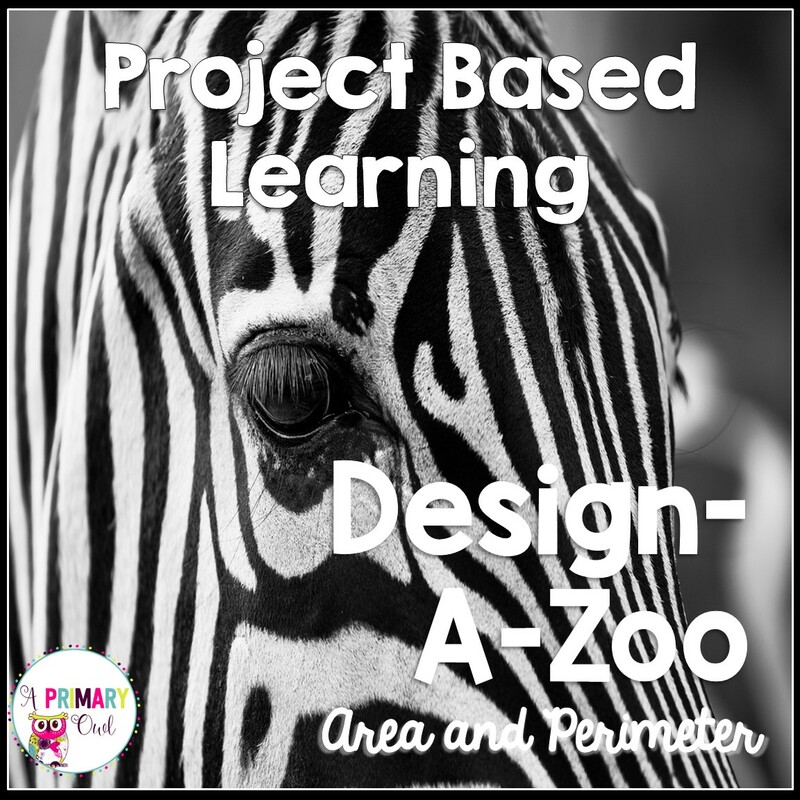 In this amazing book Hope and Wade discuss so many ways to keep students engaged! 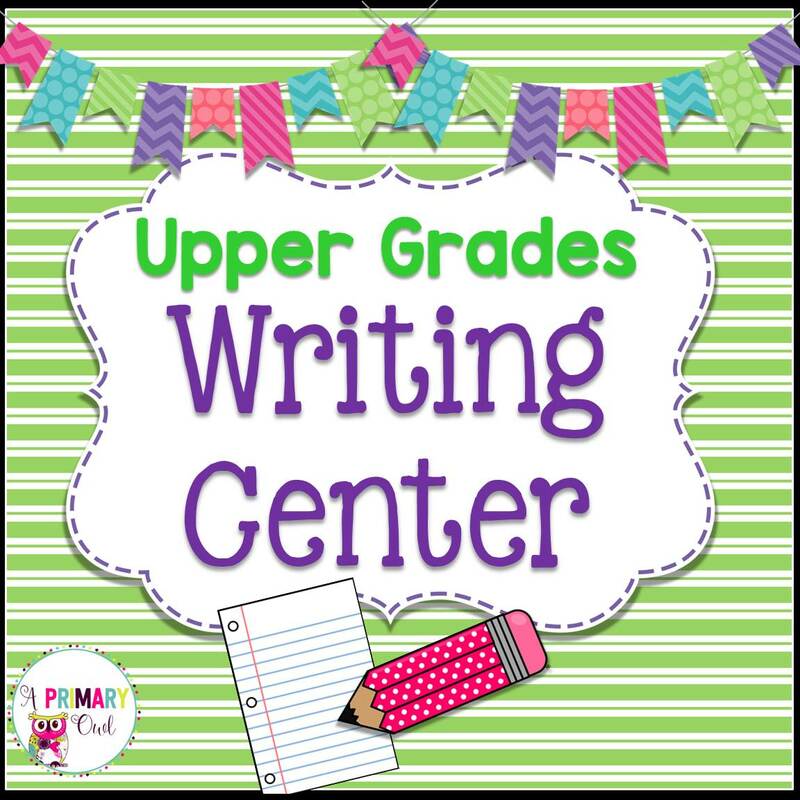 It was here I had my ah-ha moment....now during whole class games, everyone has a white board in front of them or in my class we just write on our desks with dry erase markers. They ALL write the answers as quick as they can! Everyone is practicing even though the two standing up front are the only ones actually competing. This is just fun and fast paced. 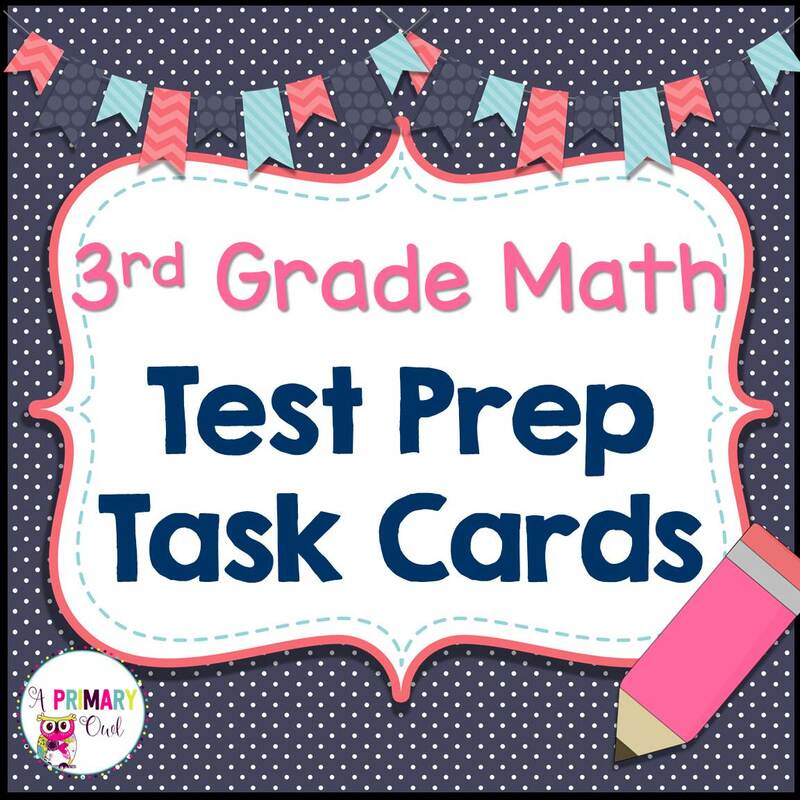 It only takes a few minutes to play but it gets kids practicing their facts! 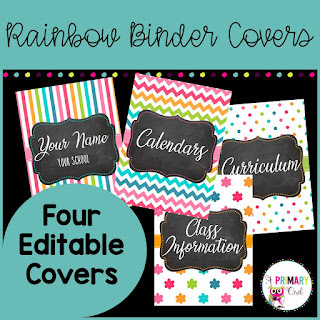 I have Addition, Subtraction and Multiplication, you can get them in my store here! I am so excited about my new planner this year! 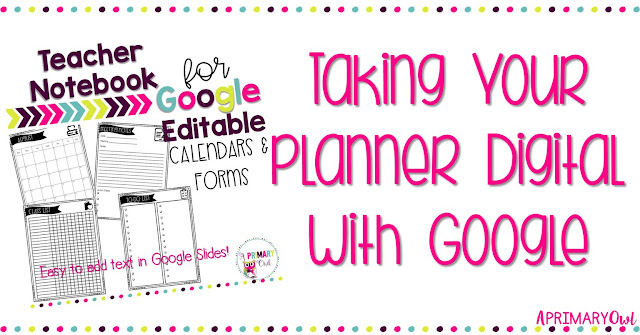 Since I am really trying to go digital and put everything on my Google drive, I decided I need my planner to be on Google as well. I love being able to have everything easily editable in my Google drive and I can update it and print from anywhere. I love taking my computer to my meeting and type my notes right there. 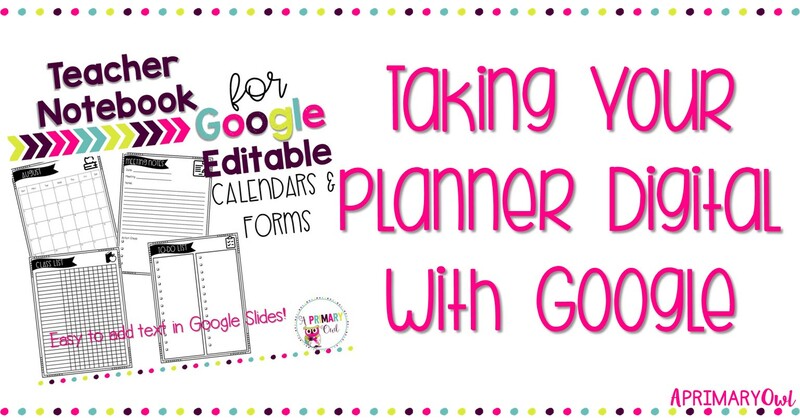 So I can still keep some docs in my Google drive and I can also print other things like class lists and calendars for my planner. I printed my cover and dividers on cardstock. I laminated the cover but did not laminate the dividers. 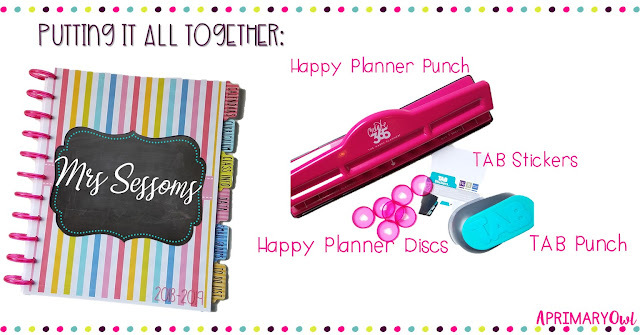 I then used the Happy Planner punch and discs to put it all together. Then I got my tabs ready. I labeled my dividers Calendars, Curriculum, Class Info, Data, Small Groups, and To-Do List. But the nice thing is you can you can change the labels to fit your needs. 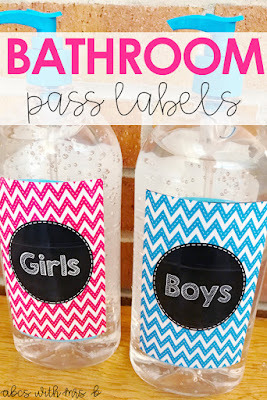 I also have the labels free for you! 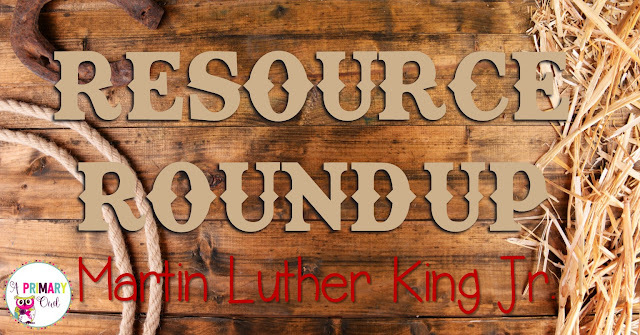 Just click the picture for a link to a Google slide. To punch the labels, you position the punch over the words and cut. Now, it was time to decided what to put in my planner! 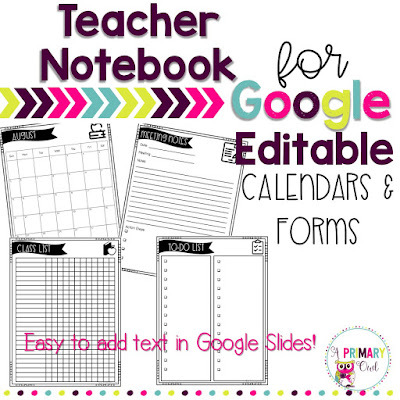 I knew I needed calendars, class lists, meeting notes, committee notes, to-do lists....and I made it all editable in Google Drive. I can either type my notes during my meeting and print or just save it there. The best thing is I can add handouts from staff developments, articles or data print outs to my planner whenever I want. 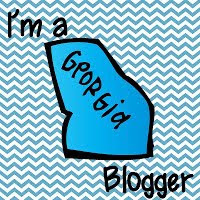 I am so excited to start off organized and keep organized this year! Hope you have a great start to the year! I needed to replace my IKEA stools this summer because they just did not make it through my class last year.....so I thought I would make some bucket seats. 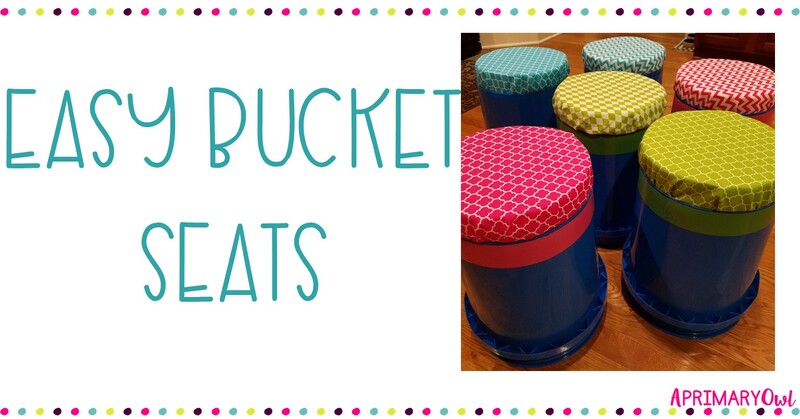 Kids love to tip and rock and I knew these would probably hold up better but every post I looked at either called for painting buckets or cutting wood circles. And I did not have the time or ability to do either of those things!!! The first thing I found was buckets at WalMart that were only $2.97 each. They were a nice blue color that didn't have a huge logo on them so there was no need to paint anything. I could totally live with the blue, but if you don't like the color then maybe painting would be something you might want to do. The second thing I decided to do is turn the buckets upside down so that the kids would be sitting on the bottom. Then I cut out a circle of cardboard and a circle of 2 inch foam. Then I covered the circle of foam with some cute fabric and hot glued it to the cardboard. 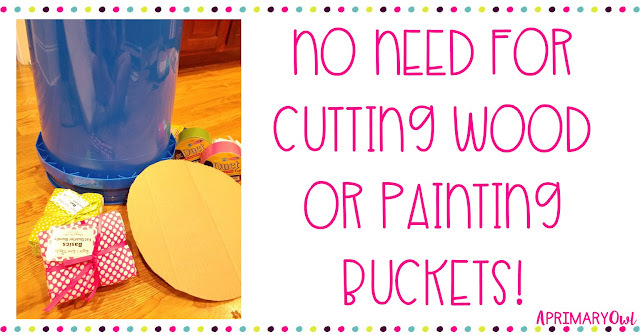 The next step is to hot glue the fabric covered circle to the bottom of the bucket. Then you are done. I decorated around the edge with some duck tape. Easy as pie! 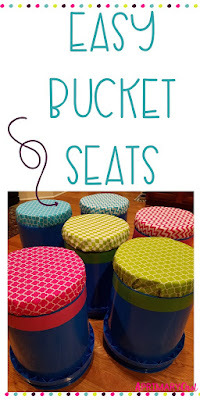 These will be comfy and hold up much better around my guided reading table than those $5 IKEA stools!